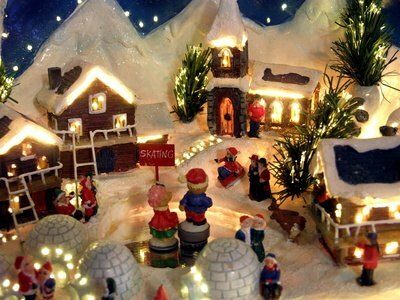 You can build a Christmas village platform using a few inexpensive materials. This platform can then be used year after year as part of your family's Christmas celebration. Your family will love the tradition of setting up the Christmas village each year and enjoying it together during the Christmas season. They will also love the excitement of finding new Christmas buildings and figurines that can be added to each year's Christmas village. Buildings and figurines on a Christmas village platform. Spread your paint cloth outside and place the 3 feet by 4 feet plywood board on the paint cloth. Paint the board with white paint, moving your mini-roller back and forth over the board with steady strokes. Let the plywood board dry thoroughly. Use plywood board as the foundation for your platform. Stack the styrofoam blocks onto the board to test the height of your platform; you can make the platform shorter by measuring and cutting a level section from the top block with a sharp knife. Attach the 2 feet by 2 feet styrofoam block onto the middle of the plywood board with glue and let it dry. Attach the 10 inch by 10 inch styrofoam block onto the center of the first block with glue and let it dry. Stack and glue two styrofoam blocks. Drape a piece of 3 feet by 4 feet white material gently over the Styrofoam and onto the plywood, to give it the look of snow. Use glue to attach the material to the Styrofoam when needed to help the material hold it's drape. Stop draping the material about 8 inches from the edge of the plywood board; this is where the train track will be installed. 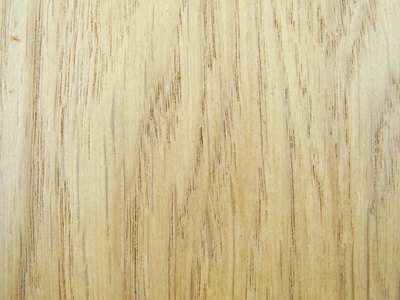 Attach the edges of the white material to the plywood board with glue. 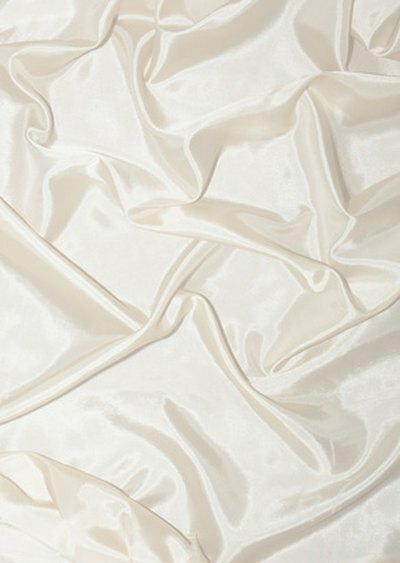 Drape the white material like snow. Install your train track around the perimeter of the painted plywood board, with one side of the track about 2 inches from the edge of the board. 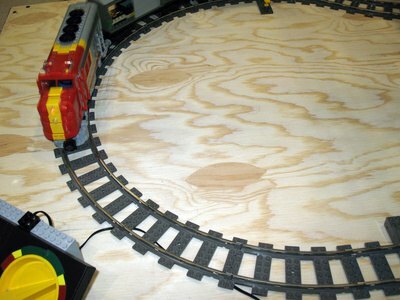 Snap each piece of track onto your oval layout to complete the track. Attach all of the track pieces onto the plywood by placing a screw into each track attachment hole and screwing it firmly into the plywood with your screwdriver. Attach the train track with a screw driver and screws. When Christmas is over, pack your Christmas village platform into a large, sturdy box or container with lots of newspaper around it to keep it from moving. Then label the container with a permanent marker and you&#039;ll be able to find and use your platform for years to come. 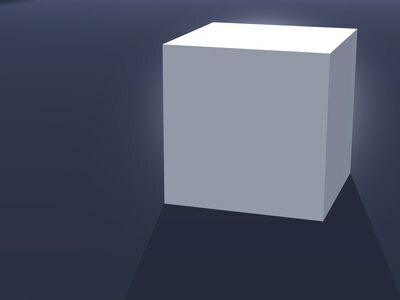 Do not cut the Styrofoam blocks into a cone or mountain shape; you will need the levels that are made by the Styrofoam blocks to place your buildings on.